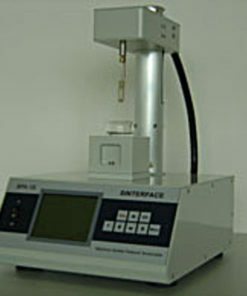 The Profile Analysis Tensiometer PAT-2 is a simple instrument with modern software. 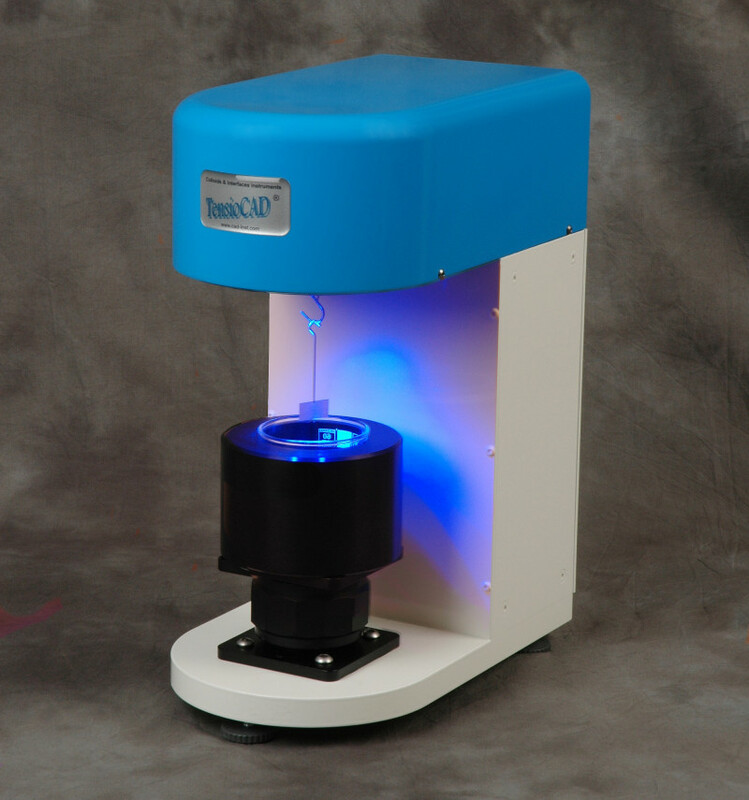 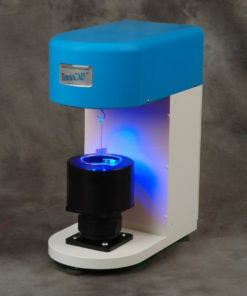 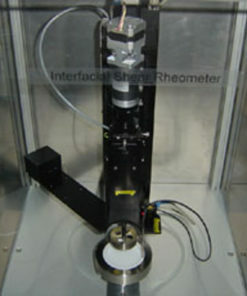 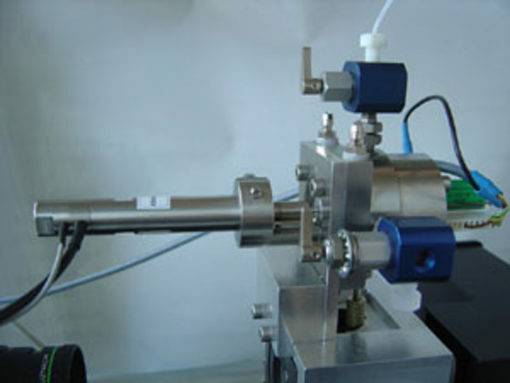 Drop and bubble profile analysis belongs in the category of most modern methods to measure the surface tension and interfacial tension of liquids. 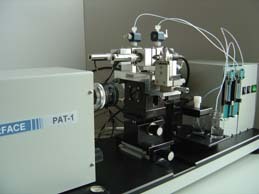 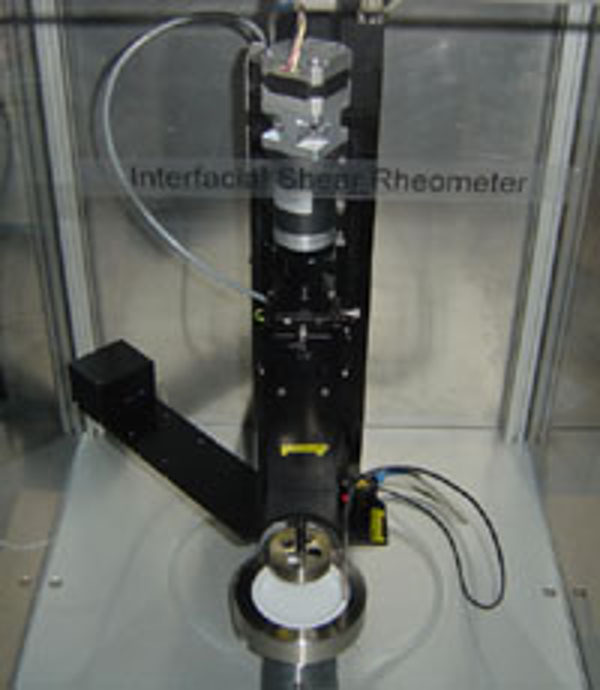 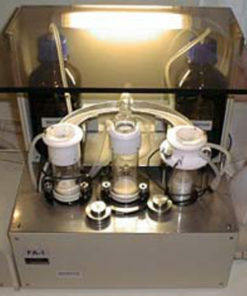 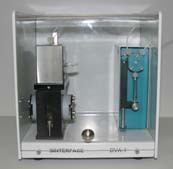 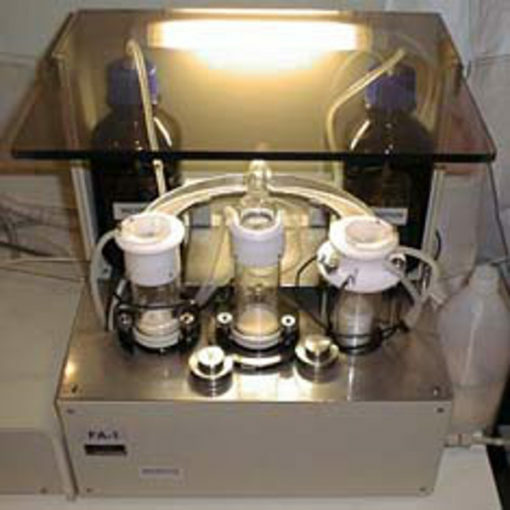 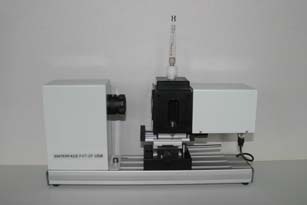 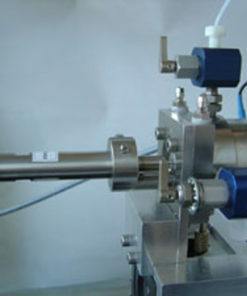 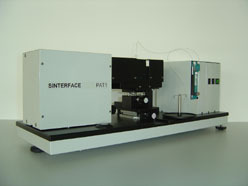 Manual dosing system allows even simple dilational elasticity experiments. 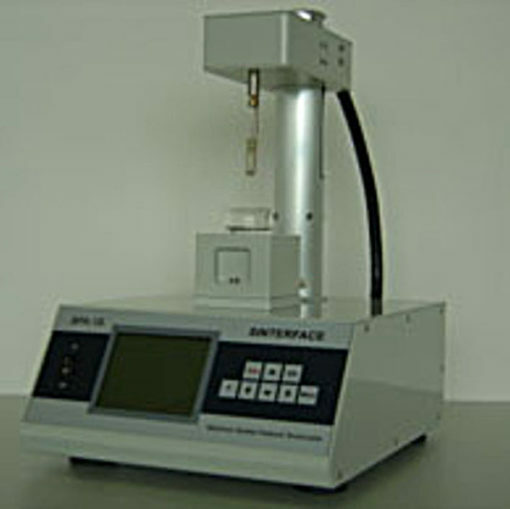 The measurement is based on the analysis of the shape of pendent and sessile drops or buoyant and captive bubbles.